Mrs Awosika is the Founder and Chairman of The Chair Centre Ltd, a market leader in the office furniture and banking security systems industries with offices in Accra (Ghana), Lagos, Tinapa and Calabar. Mrs Awosika seats on the board of Intermac, the organisers of SmartCard Conferences in Nigeria and Kenya, The Convention on Business Integrity, and Youths Business Initiative (a project of Prince Charles organisation – Prince Trust), Afterschool Graduate Development Centre (AGDC). In the first African edition of Dragons Den by Sony Pictures, Ibukun was asked to join five other Nigerian entrepreneurs as dragons in Dragons Den, Nigeria. 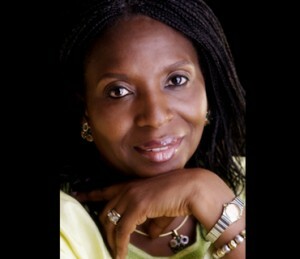 Ibukun Awosika is a recipient of numerous high profile awards. She is the host of a popular television programme, Business – His Way and an ordained pastor of The Fountain of Life Church. She is married to Abiodun Oludola Awosika, and their marriage is blessed with three sons.